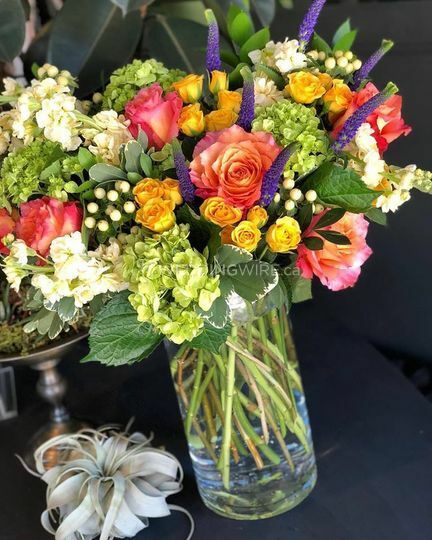 Terrain Flowers ARE YOU A VENDOR? 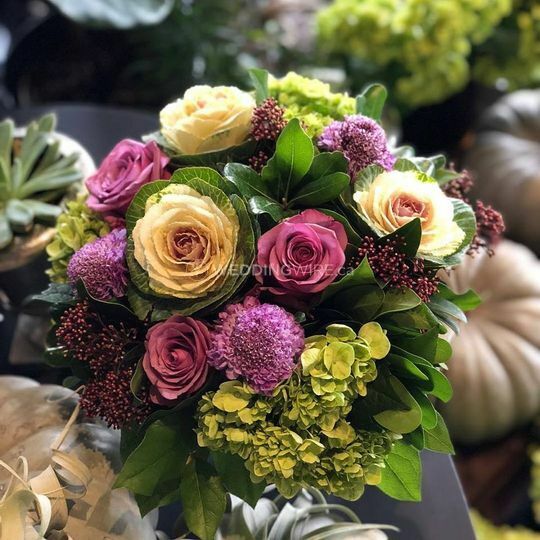 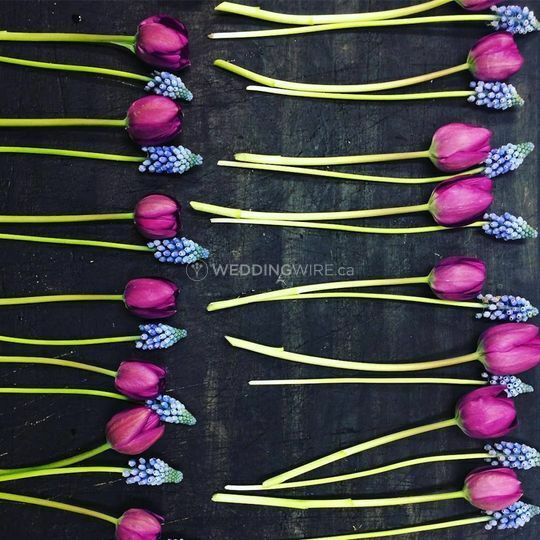 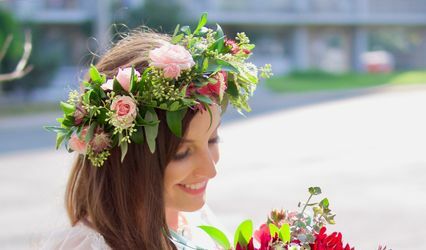 Located in Toronto, Ontario, Terrain Flowers is a company that specializes in creating amazing floral designs that will put the finishing touches on your wedding ceremony or reception venue. 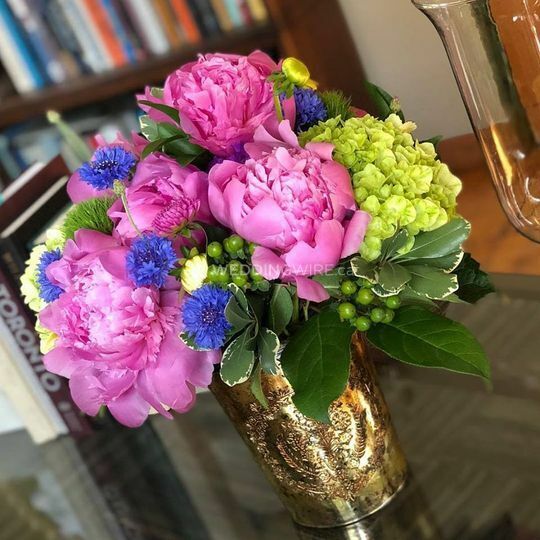 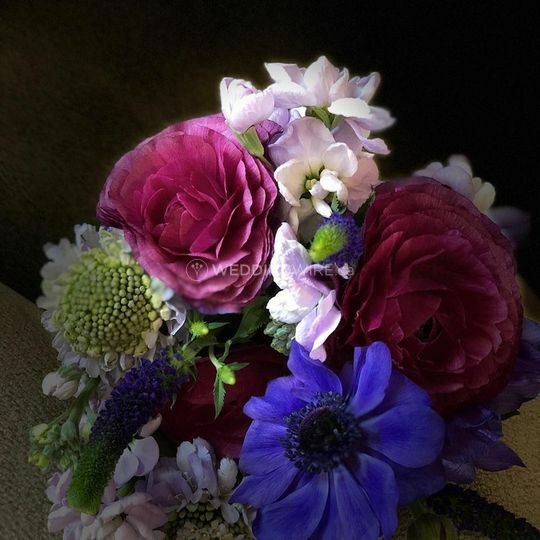 Owners Dawn, Helen & Darrin are passionate about nature and beautiful flowers, showcasing their creativity and professionalism through beautifully arranged wedding flowers for your big celebration. 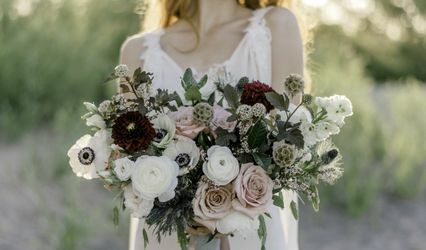 Nothing makes a wedding more beautiful than a wonderful collection of wedding flowers that cater to your event's theme. 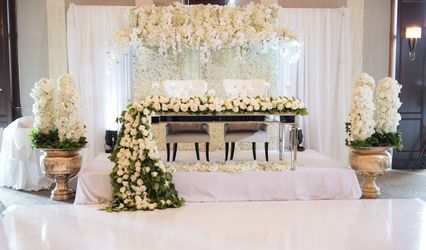 The products they offer include aisle decor, altar decor, bouquets, boutonnieres, chuppah decor, corsages, flower petals, single flowers and table arrangements. 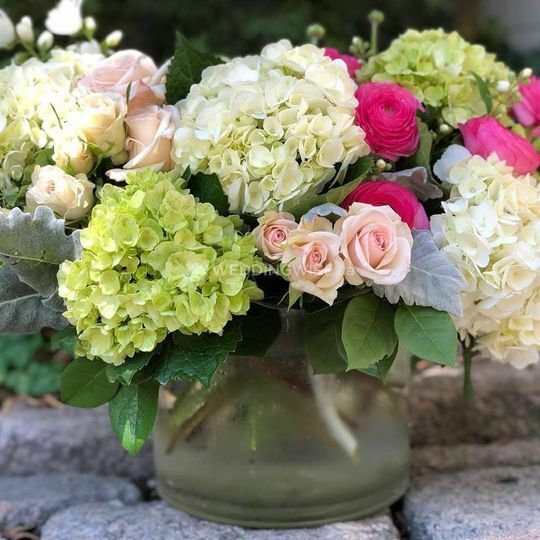 Terrain Flowers offers complimentary consultations to determine the initial design and quote for flowers for any event, 7 days a week. 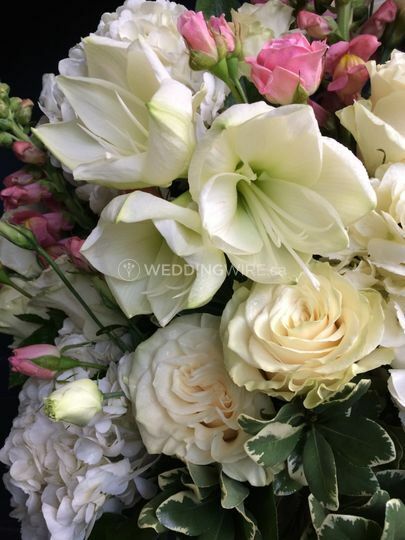 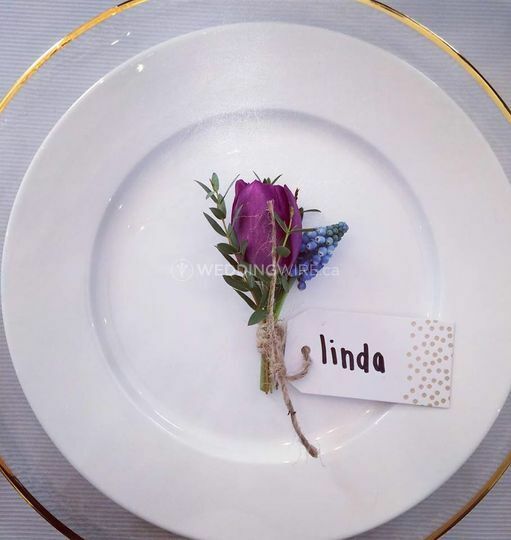 Their high quality floral designs are perfect for special occasions, special events, gifts and sympathy.